Digital movies that came with Blu-rays came in two types — UltraViolet, or iTunes and Google Play delivery — and one of these is definitely going away. If you watched the digital movies that came with your Blu-rays religiously, there may be some bad news on the horizon: one of the services that provided them is shutting down. Folks who bought Blu-rays over the past decade have likely seen some of their movies arrive with “free” digital copies, and these were often split into two camps: movies that could be downloaded through a store connection like that of Apple’s iTunes or Google Play, or the UltraViolet service. In the case of the former, you wouldn’t always download them directly from Google or Apple’s stores, and would normally go to a special webpage from the distributor, type in the complicated code that came with the Blu-ray, and then get a link or code to use on the Google Play or Apple iTunes stores, which would let you download the movie to your account. That was distinct from the UltraViolet approach, which would have you get the movie from UltraViolet’s service instead of being about to download the movie. We definitely have movies with UltraViolet labelling on them, though they have decreased over the years. However, if you have an UltraViolet account or unclaimed movies, there may not be much on the horizon left for you, as UltraViolet is shutting down in the middle of this year. The date of the shut down is July 31, 2019, and UltraViolet says that it “and participating retailers and content providers are working together to provide you with information on how to best enjoy your movies and TV shows going forward”. According to UltraViolet, the movies you own through its service “will be available via the retailers linked to your UltraViolet library at the time of the UltraViolet shutdown”, which could mean where you bought the titles, though in Australia will likely mean the distributor. 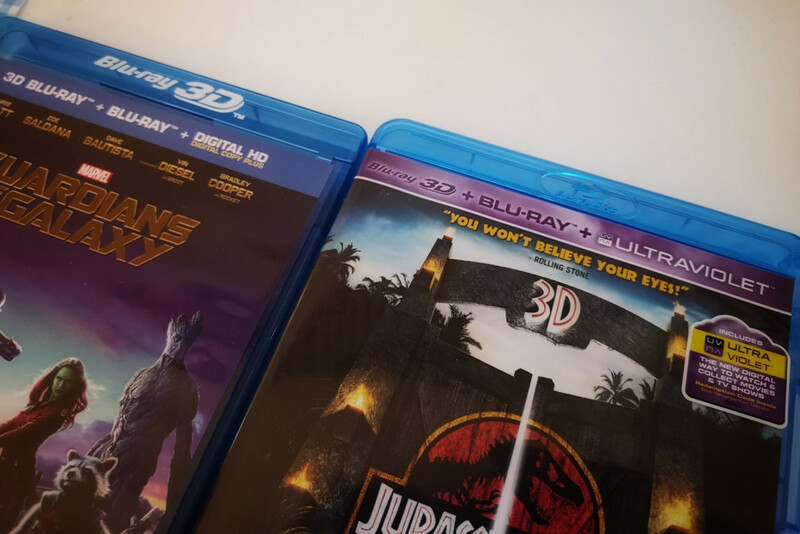 With a few places still selling Blu-rays with UltraViolet (we found one on Target, for instance) it seems unlikely that stores like Kmart, JB HiFi, and other Blu-ray selling department stores will take the responsibility for running a digital video service. In fact, JB HiFi’s former digital video service “JB Hi-Fi Now” shut down in April 2017 and transferred its titles to UltraViolet, making the next steps potentially interesting if you still us the UltraViolet service. We’re checking with JB to find out what this means for Australians with titles bought through its stores given UltraViolet’s impending closure, but given UltraViolet’s retailer services page links to Flixster and Sony Pictures, we’d hazard a guess that running an account at the former or checking with the latter are your best options if you happen to have a library of UltraViolet digital titles you want to hold onto and keep watching.